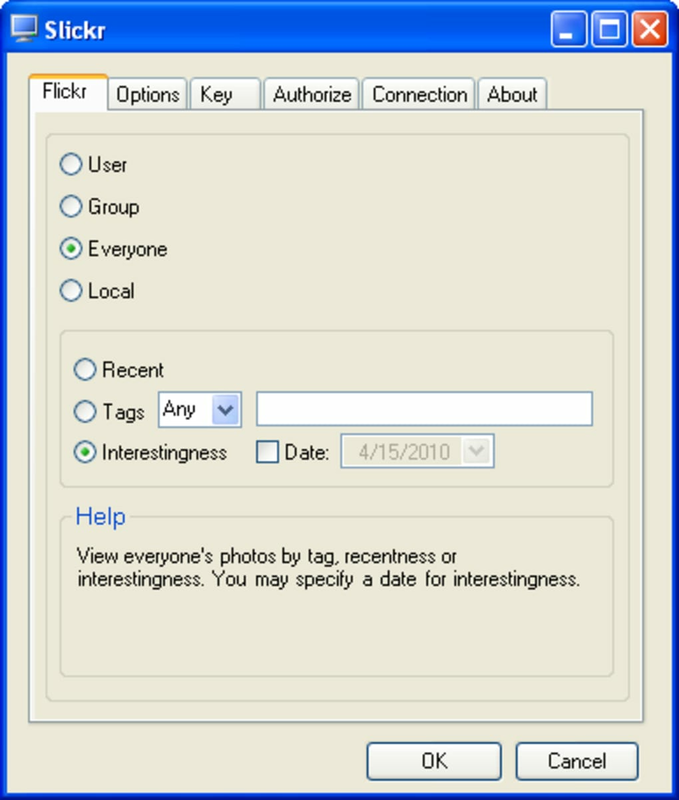 A nifty little screensaver application that will display images from the popular photo file sharing site, flickr.com. 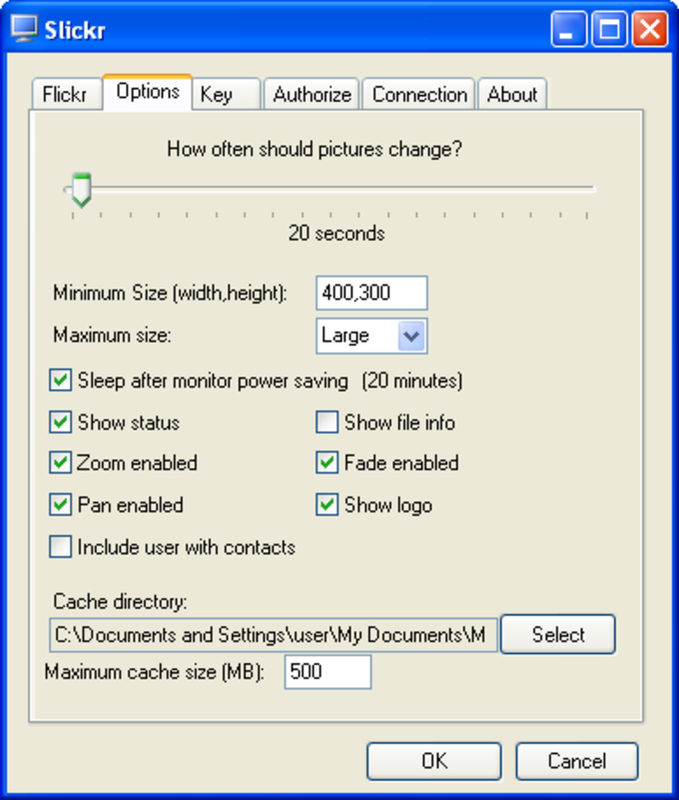 By entering some simple parameters, you can have an never ending stream of pictures displayed on your desktop. Slickr uses tags to filter the pictures that are displayed, so the posibilities are endless. 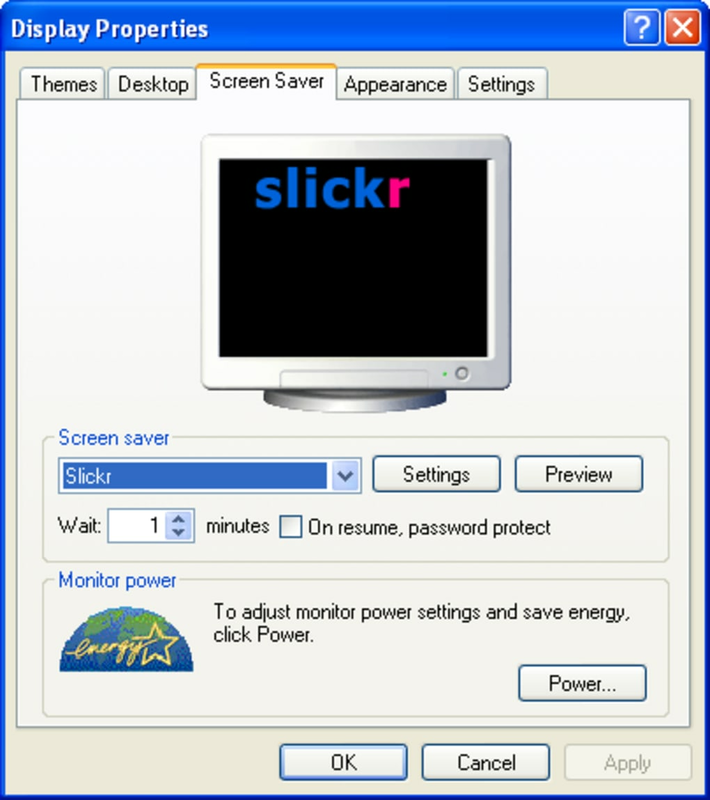 What do you think about Slickr? Do you recommend it? Why?